EERC Director Tom Erickson presented “EERC Innovations Applicable to Sustainable Military Mobile Power” during the Military Mobile Power Summit in Alexandria, Virginia. Addressing the Summit’s focus on enhancing military capability through operational energy, Erickson’s presentation provided an overview for applying solutions that have been developed in other industrial areas to meet the needs of the Departments of Defense (DoD) and Homeland Security. 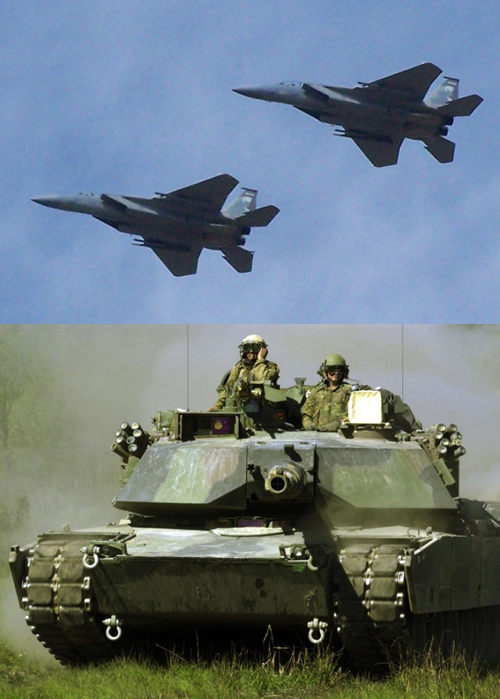 The EERC is also working on waste-to-energy technologies for military base camps. Chris Zygarlicke, Deputy Associate Director for Research and Manager of the EERC’s Renewable Energy Programs, says several other distributed-scale biopower systems are under development at the EERC, specifically for remote locations without electrical grid connections. 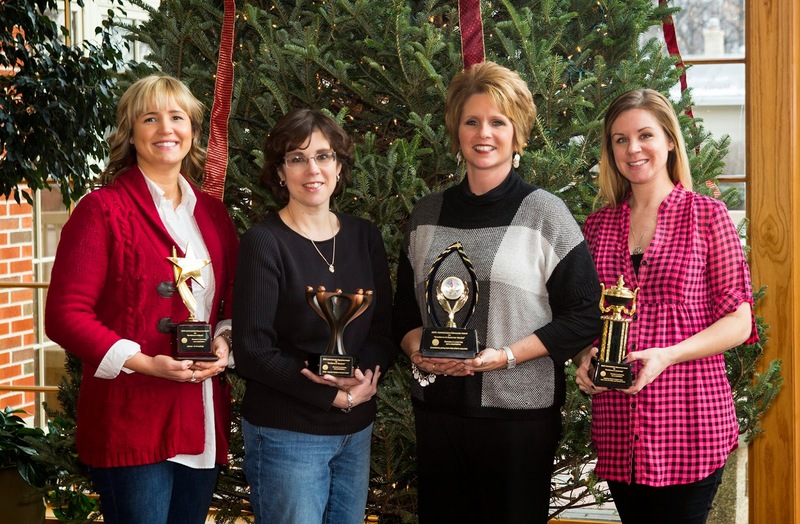 The annual Administrative Resources (AR) Employee Recognition awards were given out at the AR team-building event on December 17. AR employees are nominated by their colleagues in each category, and winners are selected by the AR managers; Deb Haley, Associate Director for Marketing, Outreach, and Administrative Resources; and Anne Fiala, Deputy Associate Director for Marketing, Outreach, and Administrative Resources. “Congratulations to those nominated, to those nominated in all categories, and to the winners. We’ve gone through a lot of changes recently, but what has been important through all of that change has been the teamwork. Thank you for your teamwork and for all you do every day to make the EERC the success it is,” said Tom Erickson, EERC Director, in his remarks to the AR group.